April 4, 2018 marks the 50 year anniversary of the assassination of Martin Luther King in 1968. 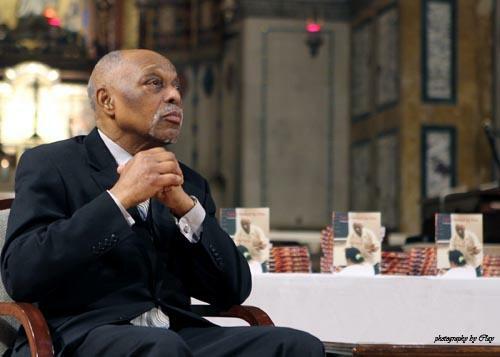 Cecil L. Murray, a faith-based leader and chair of the USC Cecil Murray Center for Community Engagement, spoke with The Orange County Register on his thoughts about the nation’s progress, or lack of thereof, since MLK’s passing. For a time, the post-Civil Rights Era was promising. King’s dream of a land where African Americans “will not be judged by the color of their skin but by the content of their character” appeared possible. But the man who serves as chair of USC’s Cecil Murray Center for Community Engagement says that right now, “We are not ‘post’ anything.